Watch webPD after the workshop! 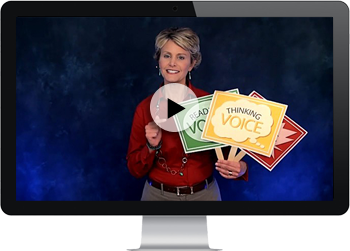 Smekens Education offers 30-day access to webPD professional learning that focuses on key concepts for each workshop. 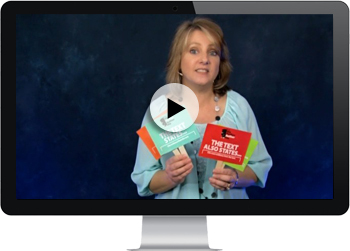 Many workshops include grade-level specific videos or multiple videos for differentiation! And all teachers who attended the conference are encouraged to invite the colleagues in their school to watch, too. 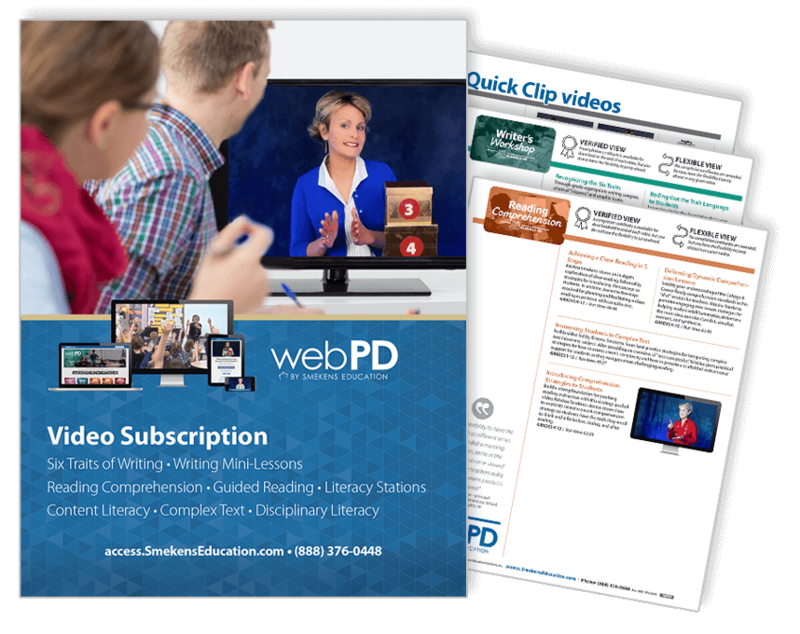 On-demand videos from webPD make professional learning within grade-level teams, content-area departments, and other school-based communities both purposeful and goal-driven. Whether it’s during daily PLC time, a delayed start day, an early release day, or even a set-aside professional development day, webPD is an ideal tool to keep learning communities focused and relevant. 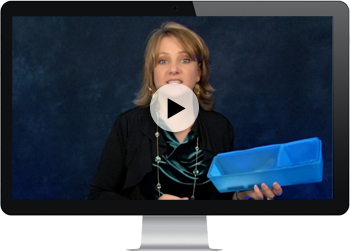 Call our office to learn about customized subscriptions for your school or district.